Beginning Cyber Monday (December 2) and running through January 7, sports fans everywhere will have access to every Official World Series Film from 1943 to 2012 at a special price, exclusively on iTunes. These films are part of a tradition that dates back to 1943 when the U.S. State Department commissioned Major League Baseball to create a highlight reel of the World Series for troops overseas. NEW YORK, NY - This holiday season, give the gift of baseball with a Grand Slam offer from A+E Networks Home Entertainment: beginning Cyber Monday (December 2) and running through January 7, sports fans everywhere will have access to every Official World Series Film from 1943 to 2012 at the special price of $9.99 (SD)/$12.99 (HD), exclusively on iTunes. 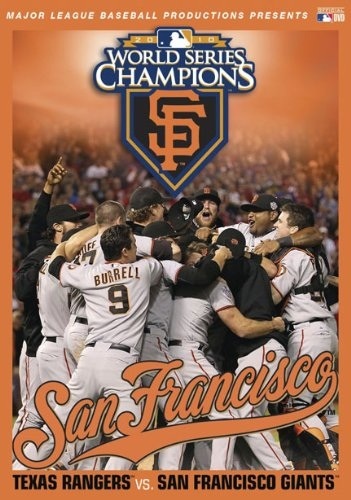 Originally $14.99(SD)/$19.99 (HD), these films -- part of a tradition that dates back to 1943 when the U.S. State Department commissioned Major League Baseball to create a highlight reel of the World Series for troops overseas -- the films are the crowning achievement each year from Major League Baseball Productions. 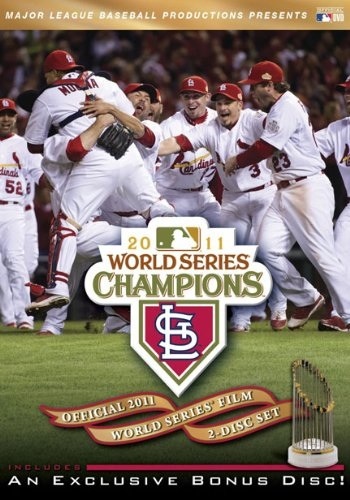 Whether you're a Red Sox fan looking to relive the thrills and excitement from the team's 2004 and 2007 World Series, a Cardinals booster who wants to spend an entire day watching team history being made on 11 separate occasions or a Pirates fan wanting to relive the "We Are Family" title run, these Official World Series Films offer spectacular time capsules, capturing every game-saving catch, every thrilling pitch and every historic home run, along with many of the most legendary players to ever set foot on a diamond. 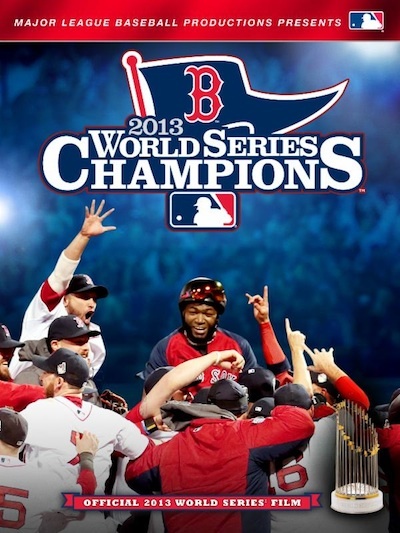 Also, to help Red Sox fans continue to celebrate their most recent World Series championship, the OFFICIAL 2013 WORLD SERIES FILM, showcasing the grit and unique personality of this year's cast of bearded characters, will be available to download for $12.99 (SD)/$14.99 (HD) until December 10, when the price will return to $14.99 (SD)/$19.99 (HD). Those seeking to celebrate some of baseball's greatest players and most historic moments before the game can now experience MLB Productions films in an entirely new way: on iTunes. From a dedicated iTunes landing page (www.iTunes.com/MLB), baseball fans now have access to more than 100 titles - from original new productions to dozens of classic titles from the Major League Baseball Productions Film & Video archive - as well as to MLB Advanced Media's classic games library with hundreds of archived games, as well as its podcasts and award-winning mobile apps, including MLB.com At Bat, the top grossing sports app of all time. A+E Networks Consumer Products, a division of A+E Networks, develops consumer products as line extensions for the A&E Network, HISTORY, Lifetime and Biography brands. A+E Networks Home Entertainment, Direct to Consumer, E-commerce, Licensing and Education are sub-divisions of A+E Networks Consumer Products and together make up a portfolio ranging from DVDs, Blu-ray Discs, electronic sell-through, education materials, and on-line stores to licensee products in publishing, games, music, apparel and other categories.